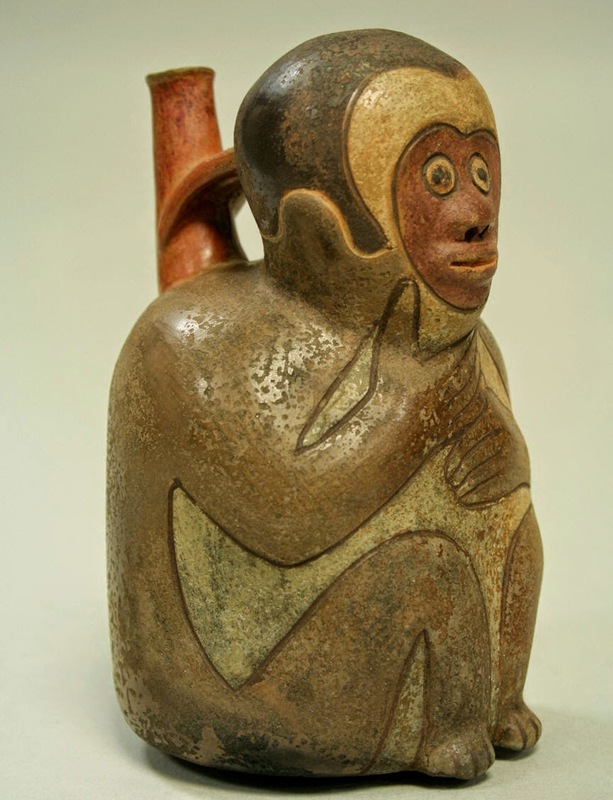 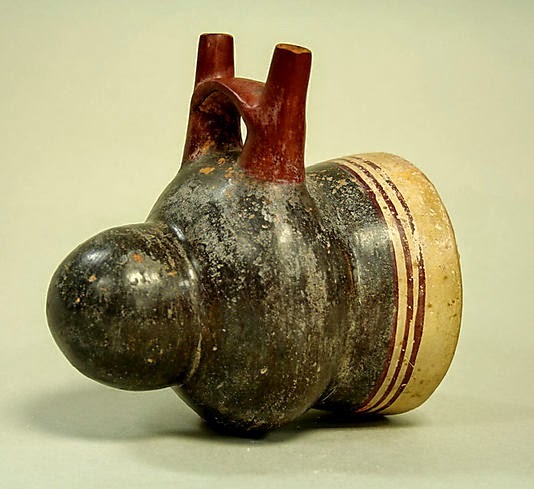 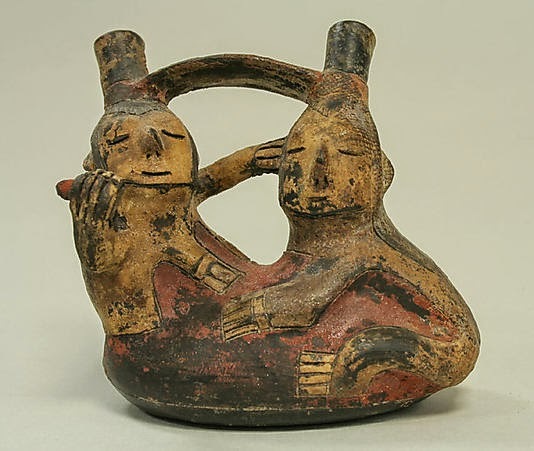 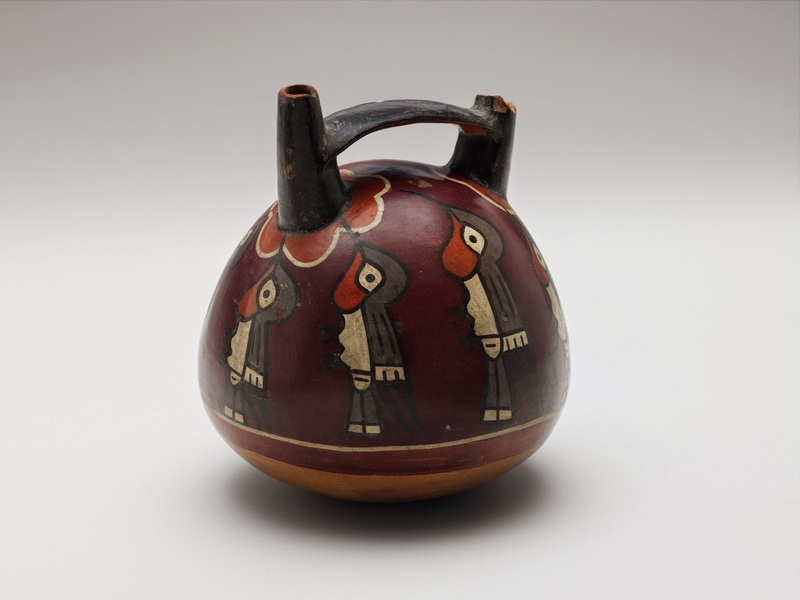 The Nazca culture is characterized by its beautiful polychrome pottery, painted with at least 15 distinct colors. 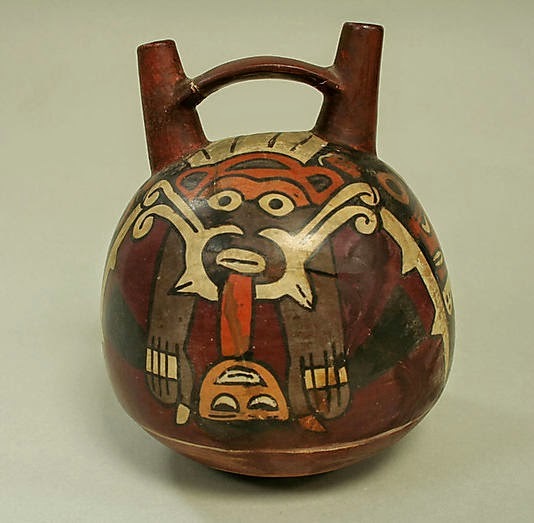 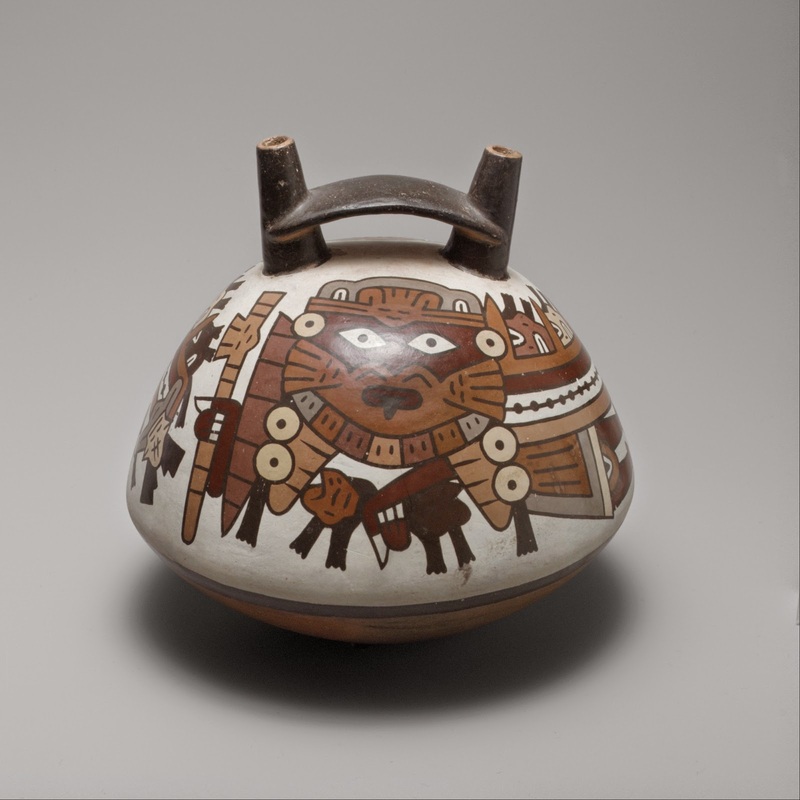 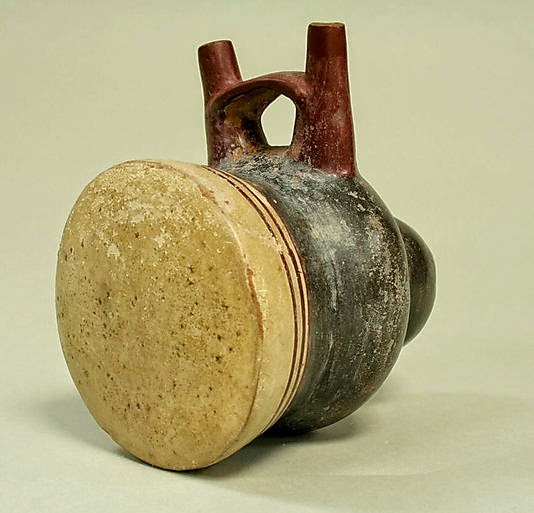 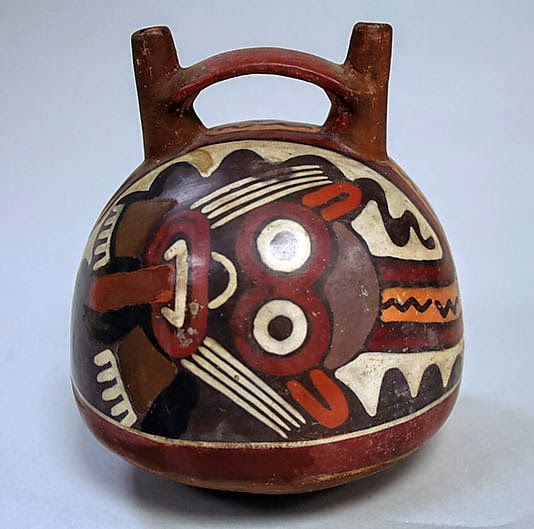 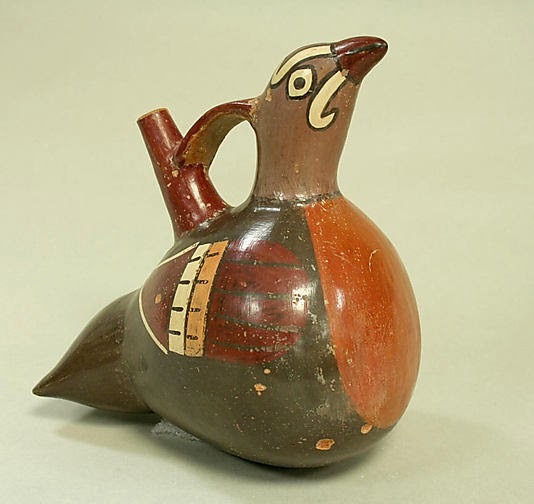 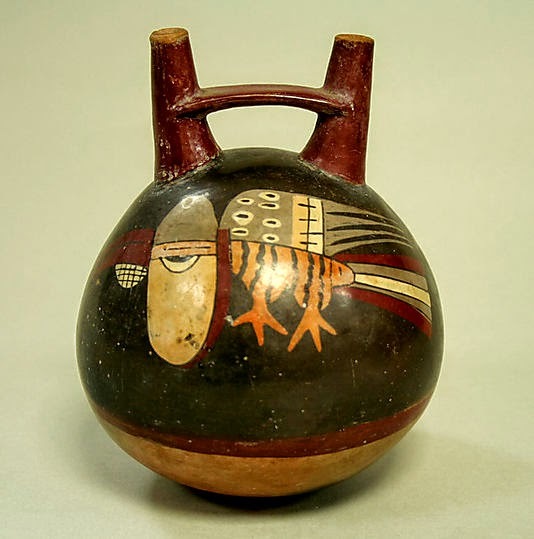 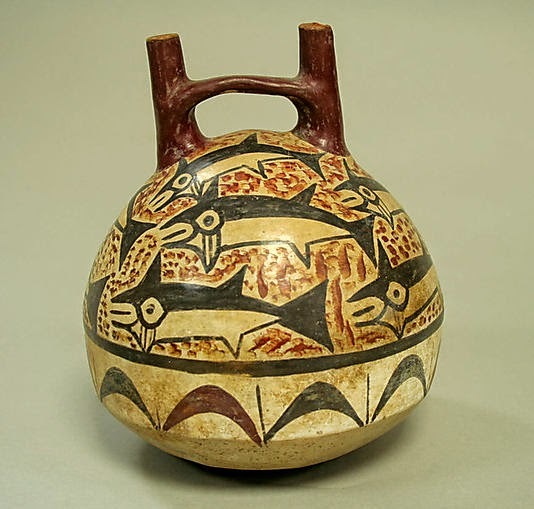 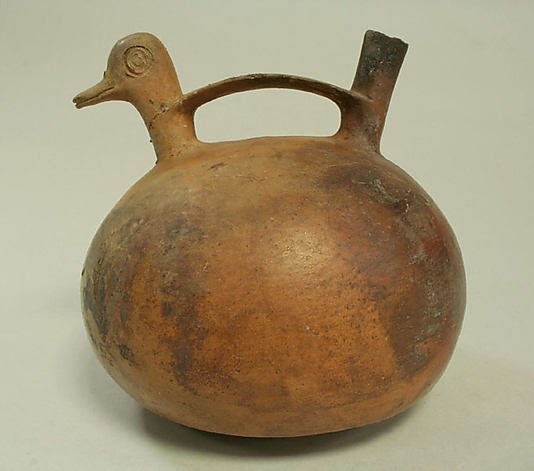 The shift from post-fire resin painting to pre-fire slip painting marked the end of Paracas-style pottery and the beginning of Nazca-style pottery. 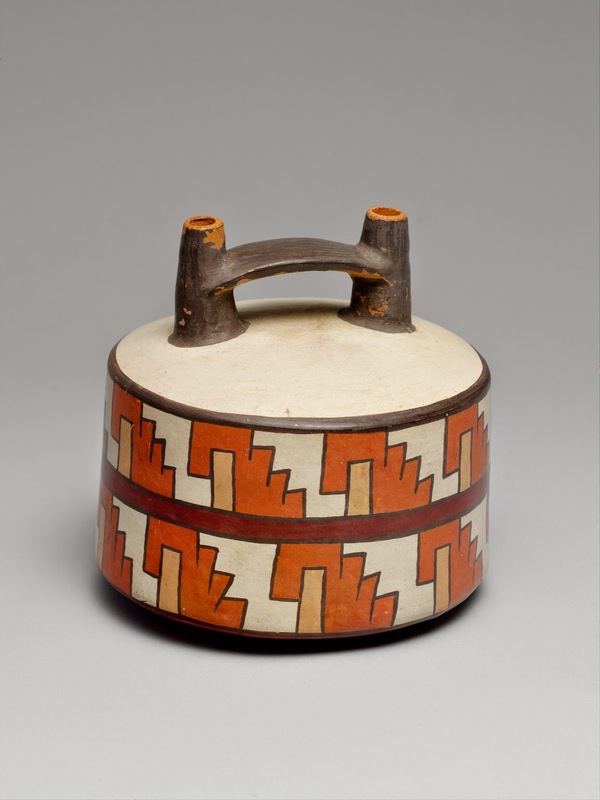 The use of pre-fire slip painting meant that a great deal of experimentation took place in order to know which slips produced certain colors. 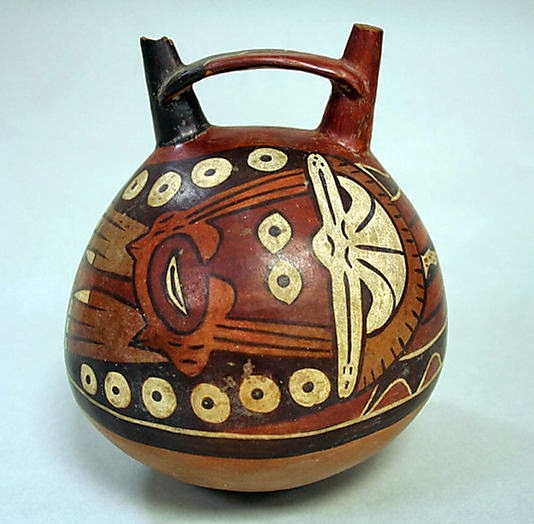 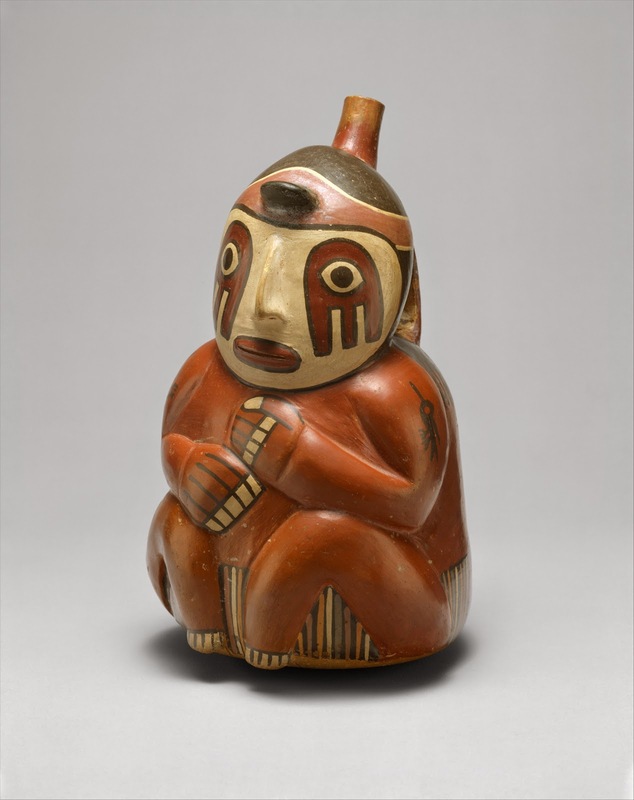 Major pottery shapes include double-spout bottles, bowls, cups, vases, effigy forms, and mythical creatures. 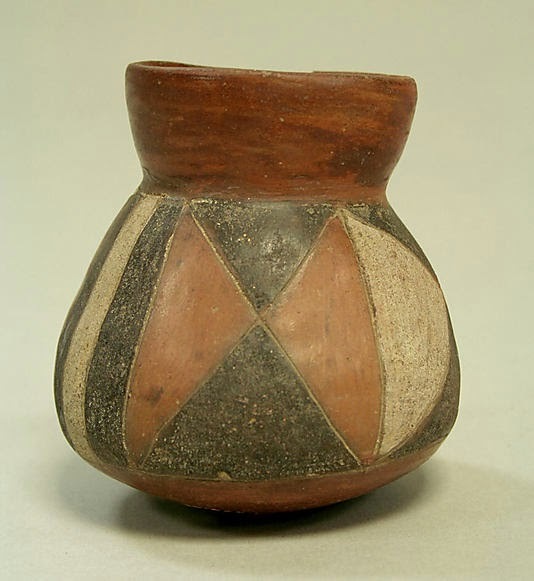 Archaeologists have excavated highly valued polychrome pottery among all classes of Nazca society.